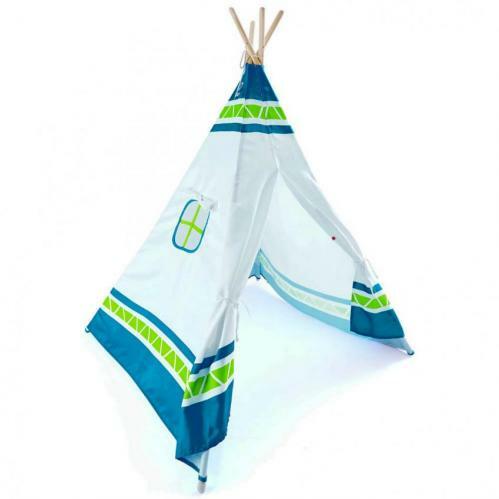 Blue Teepee Tent - This cute Blue Teepee Tent features a roll-up window, tie-open door flaps and an endless list of places to go in their imagination. 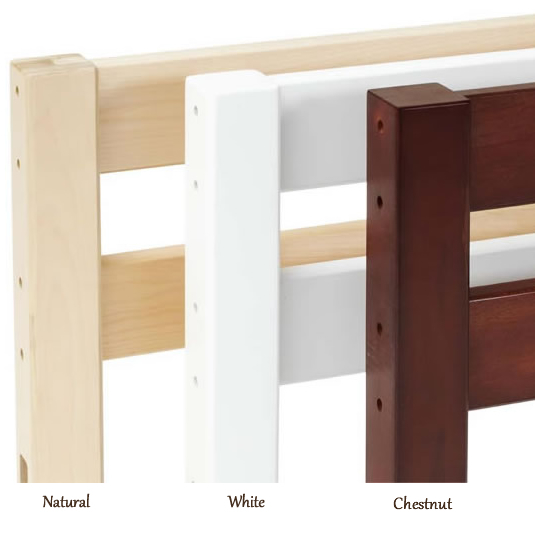 Perfect for any playroom or bedroom. 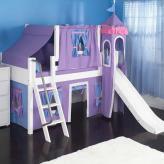 They won't be able to wait to show their friends their new Blue Teepee Tent! 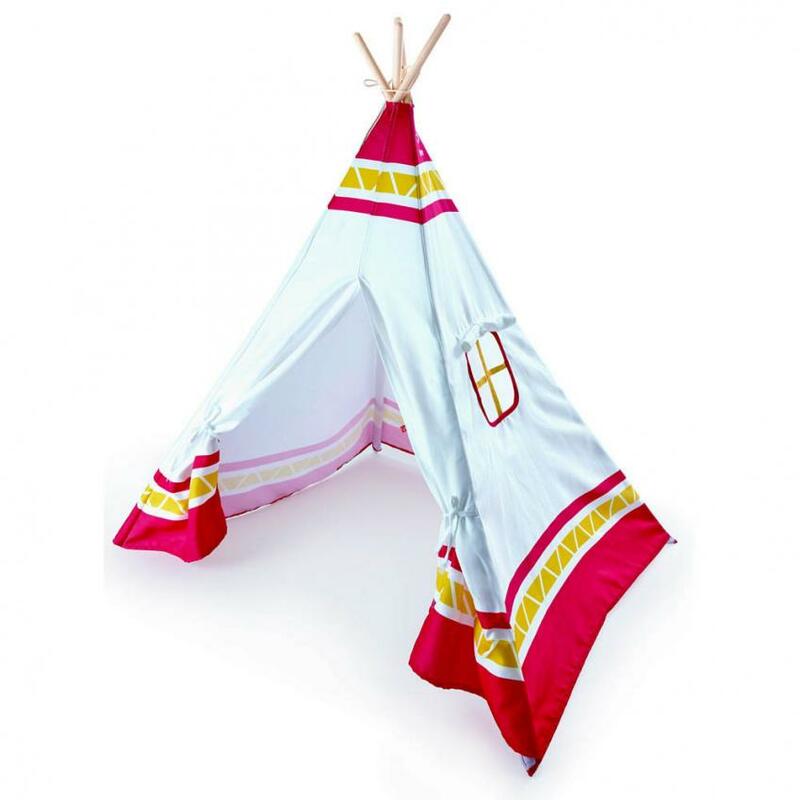 Full Description Blue Teepee Tent - This cute Blue Teepee Tent features a roll-up window, tie-open door flaps and an endless list of places to go in their imagination. 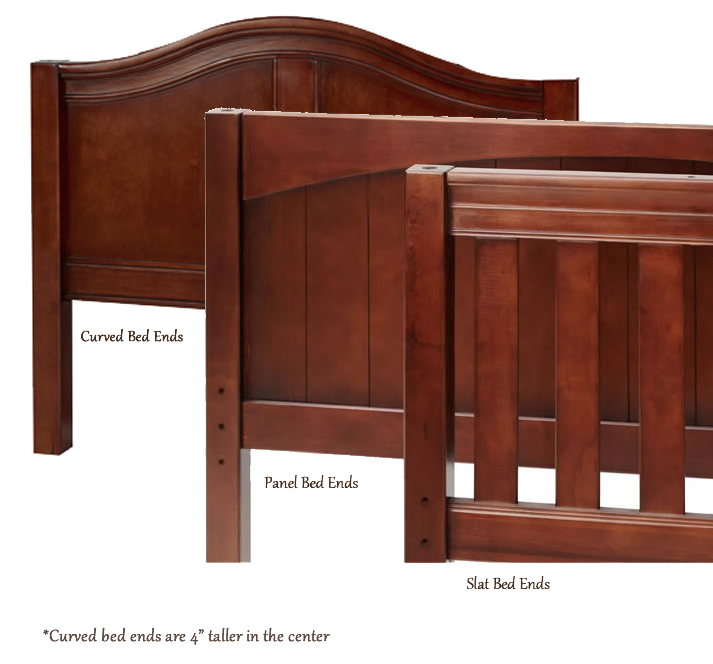 Perfect for any playroom or bedroom. They won't be able to wait to show their friends their new Blue Teepee Tent!